So far of our North & South Pacific Trip! 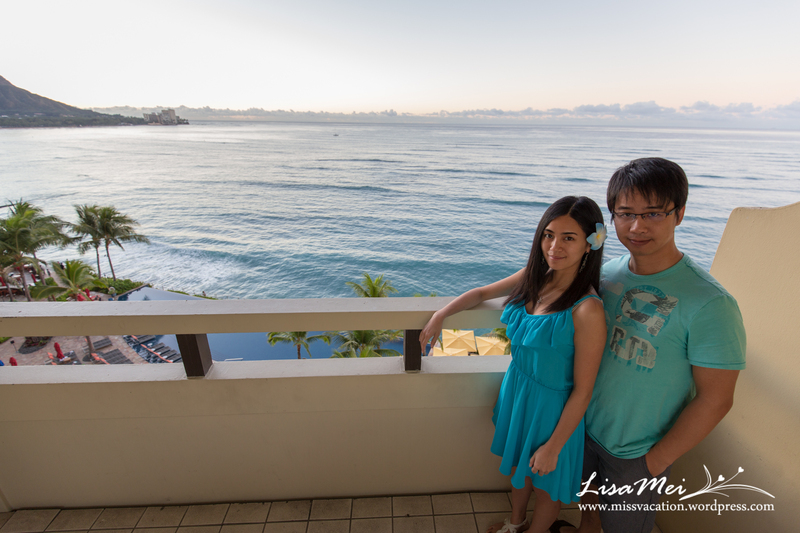 We watched Christmas sunrise on our ocean front room balcony at the Sheraton Waikiki, Honolulu! 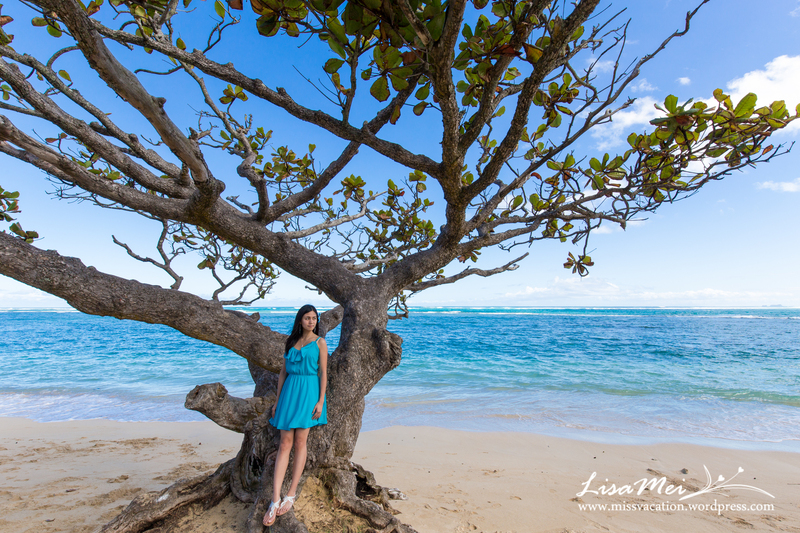 We’ve been to Oahu two years ago so this time we just drove around the island to discover beautiful beaches! Big Island was very different than I have imagined; it was much more colorful than volcanic rocks! 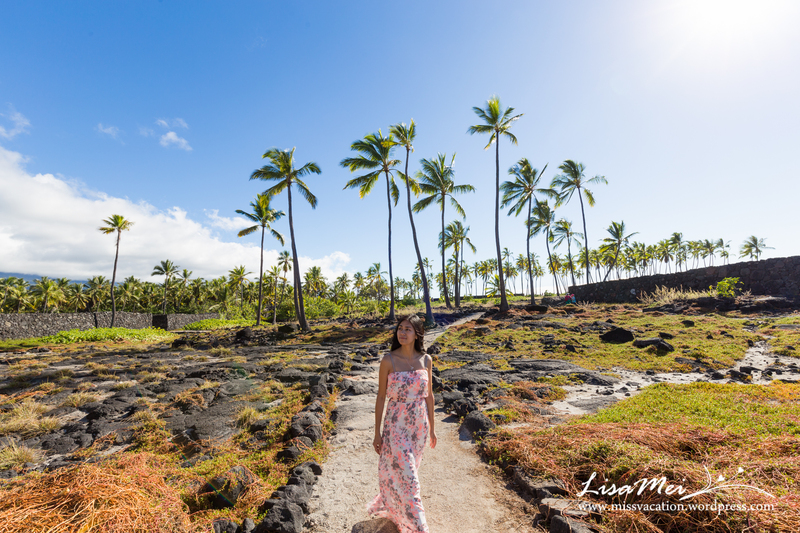 We went back to our Big Island favorite place: Pu’uhonua o Honaunau National Historical Park again for more photos! 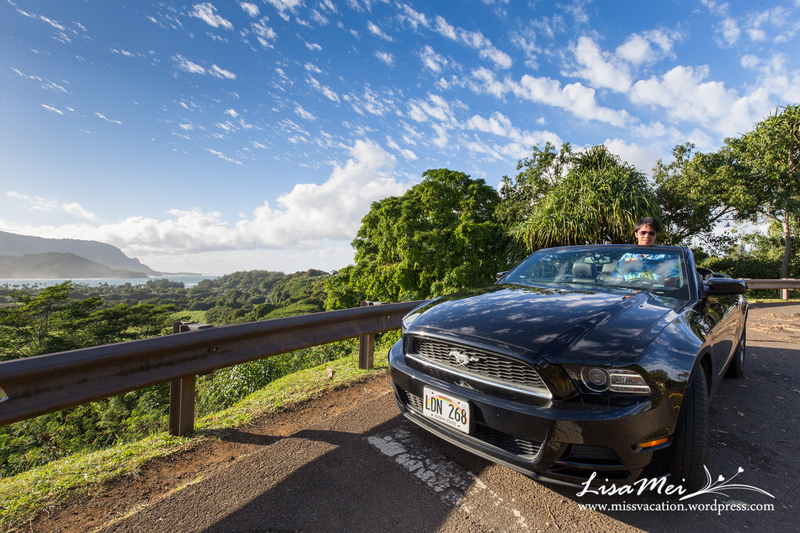 At Kauai, we got a nice free upgrade from an economy car to a convertible! Picture taken at Hanalei Bay Lookout. 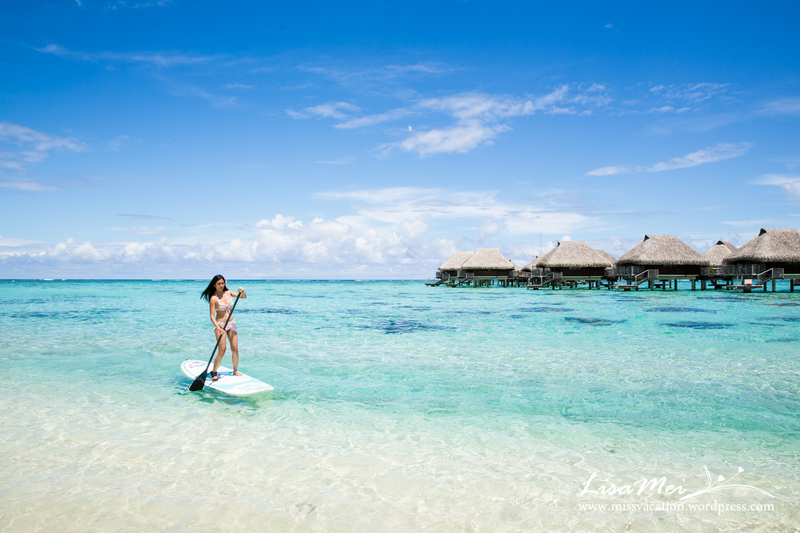 We couldn’t have asked for better weather arriving Moorea, French Polynesia! I was really nervous about the rainy season but here we are…perfect! One of my goal for this trip was to photography the Milky Way but then I found out winter months are the worst months to spot it even though we are on the best non-light polluted islands and it was full moon! Early in the morning, I had my first try of stand up paddling – success! 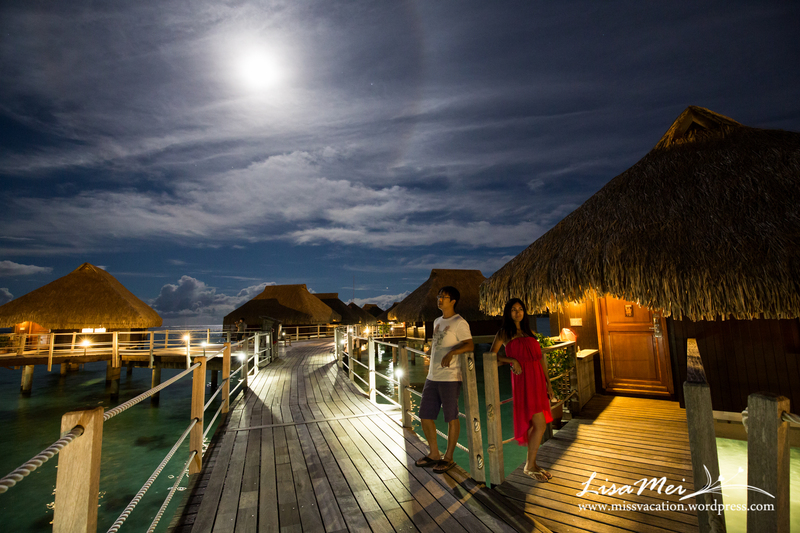 Stay tuned for more photos and trip reports after we get home….back to paradise! 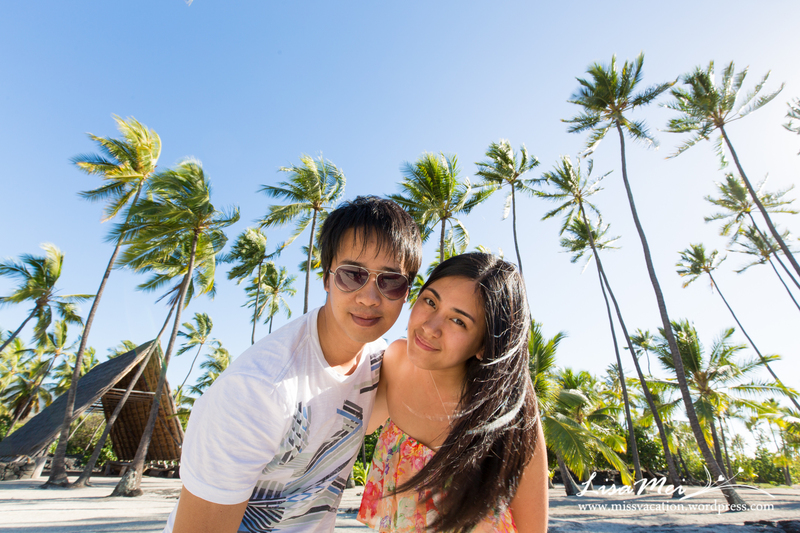 Previous Post Spending Christmas and New Year in Hawaii and French Polynesia! Next Post Christmas Eve at Honolulu!